Let's just put it out there from the off, the SportingBet signup offer is pretty bog standard and only worth £10, but that doesn't mean that it's not worth claiming, far from it. 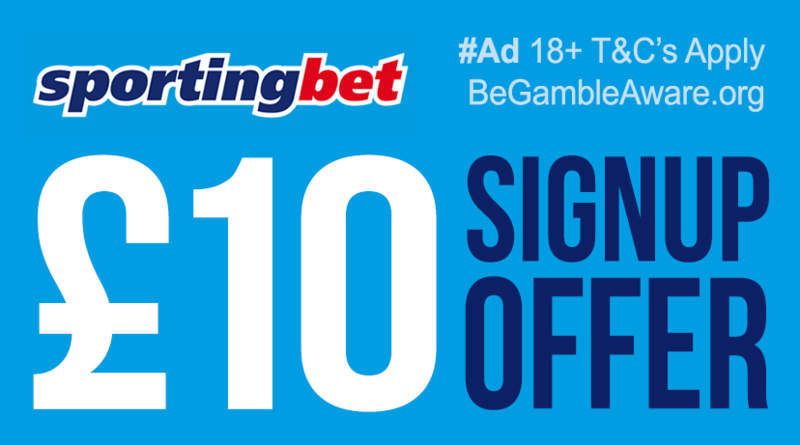 The deal that SportingBet offer new account holders is as simple as offers get. Signup for a new account at Sportingbet.com today and bet at least £10 on anything but horse racing and should the bet lose, you'll receive a free bet of equal value. It's worth pointing out that you'll need to make sure that your first bets' at odds of 1/1 (2.0) or greater to ensure that you qualify for SportingBet's signup offer. And that's about the size of it. 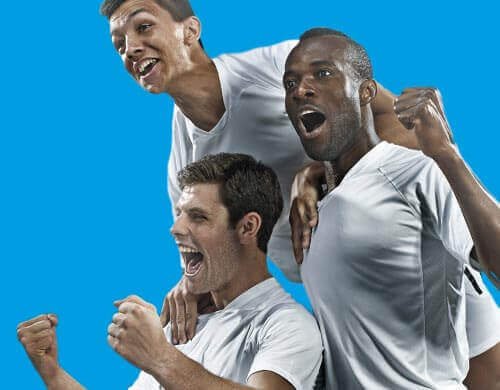 Register a new SportingBet account today, bet £10 on virtually any sport and you'll get your moneyback as a free bet if your first bet doesn't win! 18+. Min deposit £10. Max stake £10. Min Odds 1/1 (2.0). Max free bet £10. Excludes Horse Racing. New players only. Further T&C's apply, click here to visit the SportingBet website for full details. So, if you're considering signing up for a new sports betting account with SportingBet then make sure you claim the bonus bet that SportingBet offer new signups!